Ne-Yo kept it fresh in all black and white with an out-there hat. 2. 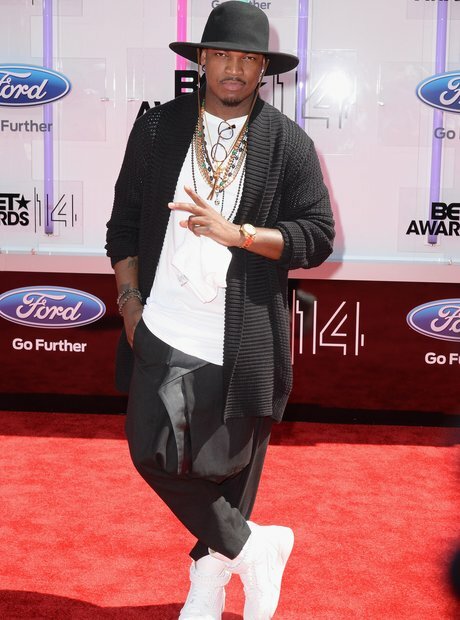 Ne-Yo kept it fresh in all black and white with an out-there hat.